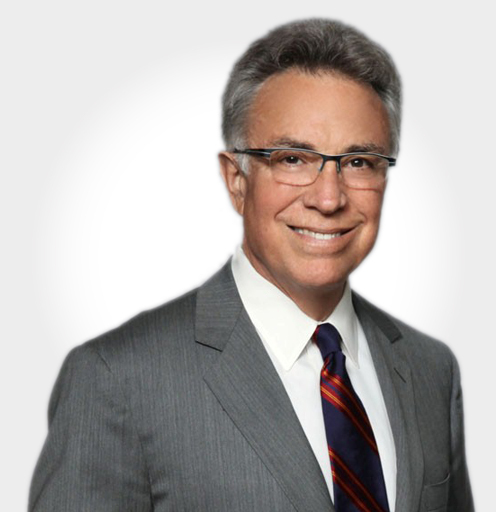 A member of Sutherland’s Litigation Practice Group, Bob Owen has more than 35 years of experience in high stakes New York commercial litigation. A nationally recognized adviser to financial services, energy and technology companies, Bob is known for creative and efficient dispute resolution. He has handled hundreds of cases before federal and state courts and arbitration panels throughout the United States. Bob is nationally recognized for his leadership in e-discovery and information governance, which is often of central importance in crisis situations. Currently, he is a member of the editorial advisory board of Law Technology News, a participant in the Managing Information and Records in the Electronic Age working group of The Sedona Conference, and is listed by Chambers USA, Band 1, and Chambers Global as a leading individual in the e-discovery field. Read Bob Owen’s full bio here.